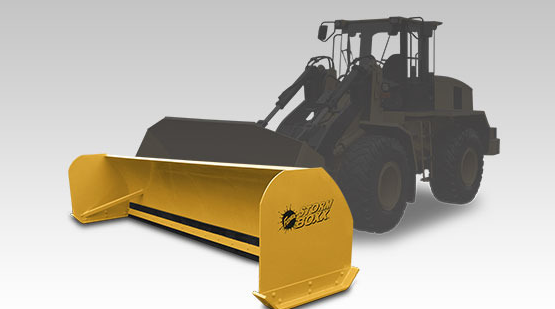 own a fleet of snow plows or need a heavy duty municipal snow plow we have a plow to meet your needs. We have been an Authorized Fisher Dealer since 1994 and became the Authorized Flink Dealer for New England in 2013. Not only do we sell plows but we repair them and carry a full-line of parts and accessories.